I love this month for many reasons. Fall, which brings layers. The biggest time ever in fashion, New York Fashion Week. ALL the September editions in fashion magazines and let’s not forget. …my birthday month! Yes I’m a Virgo rockstars!!! 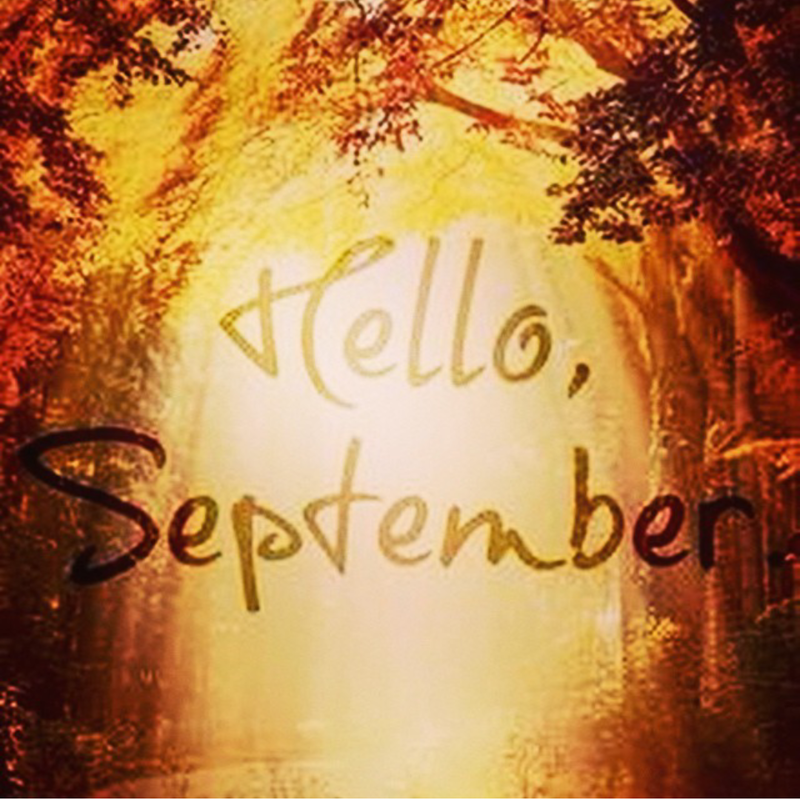 So sit back stock up on your September magazines of fashion & enjoy this great time of the year!! !